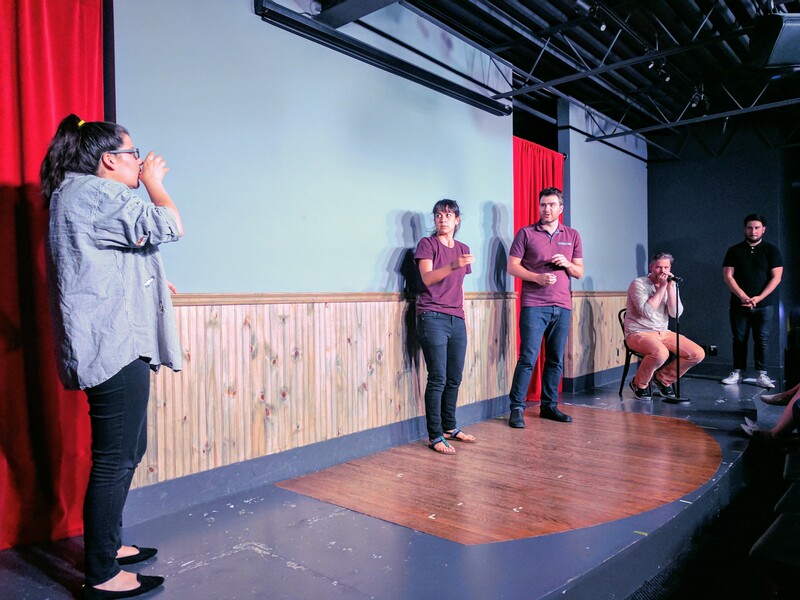 Thank you for making our Improv Night a huge success! 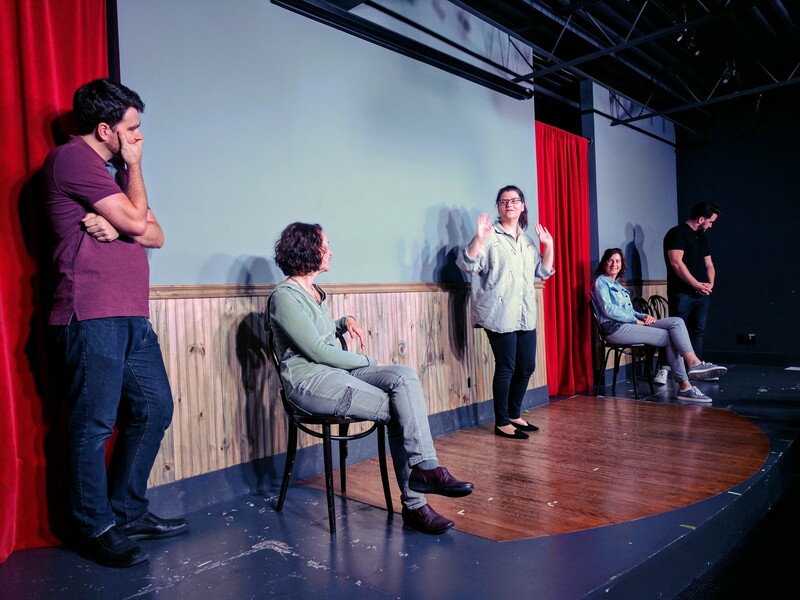 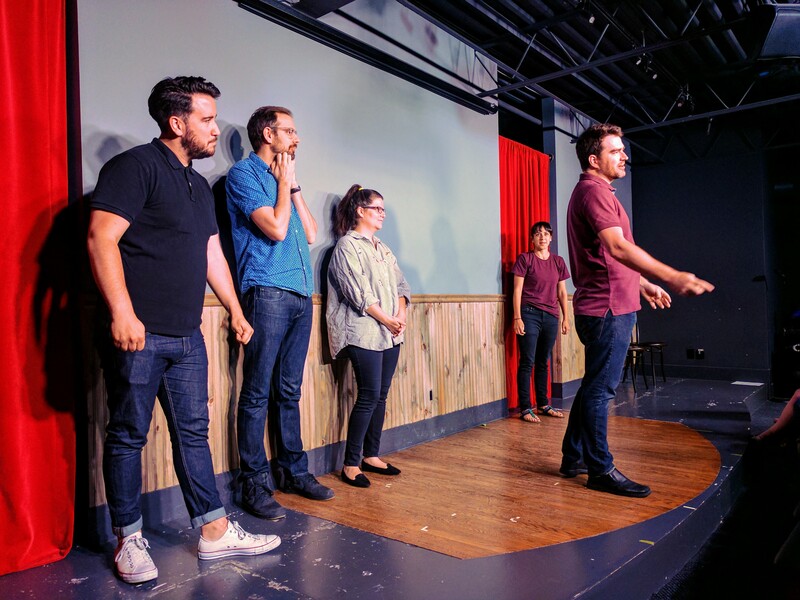 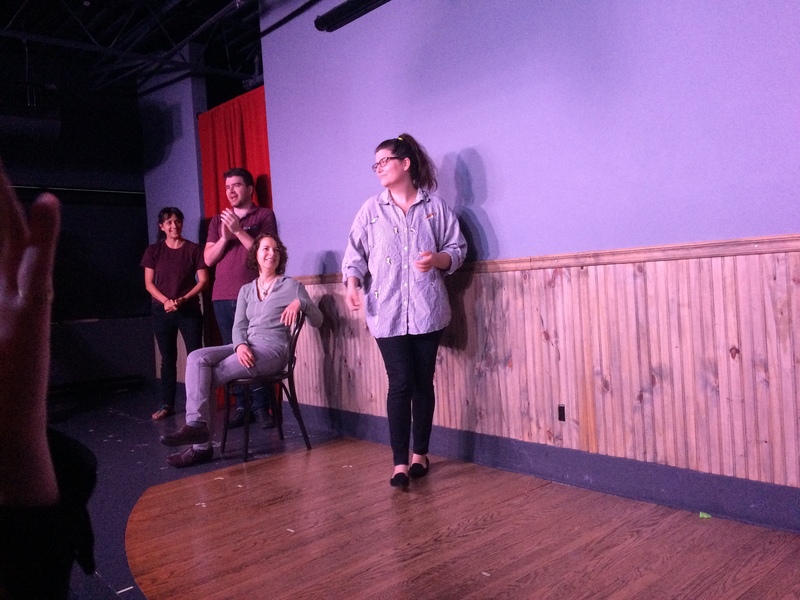 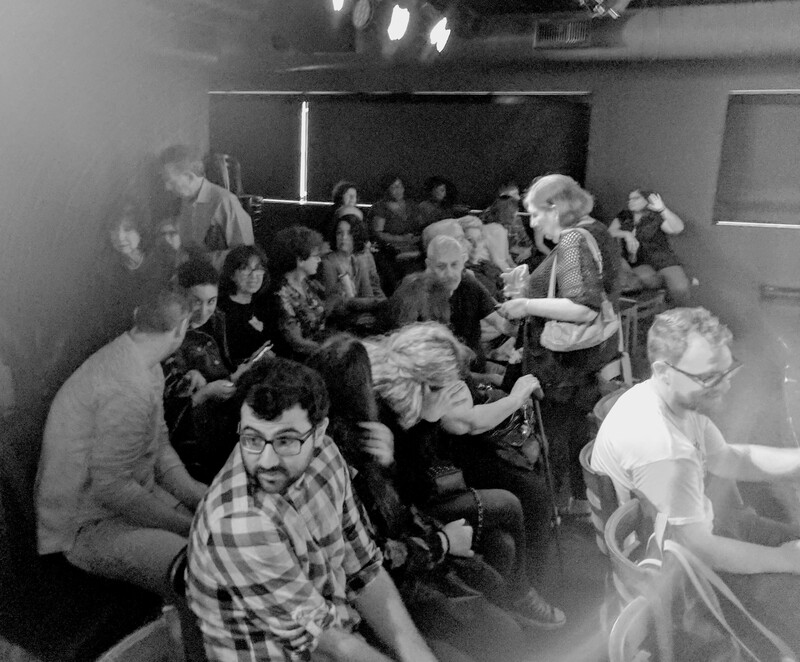 A sell-out audience joined Alli’s Journey at the Second City John Candy Box Theatre for our improv night fundraiser and was treated to a night of endless laughs. 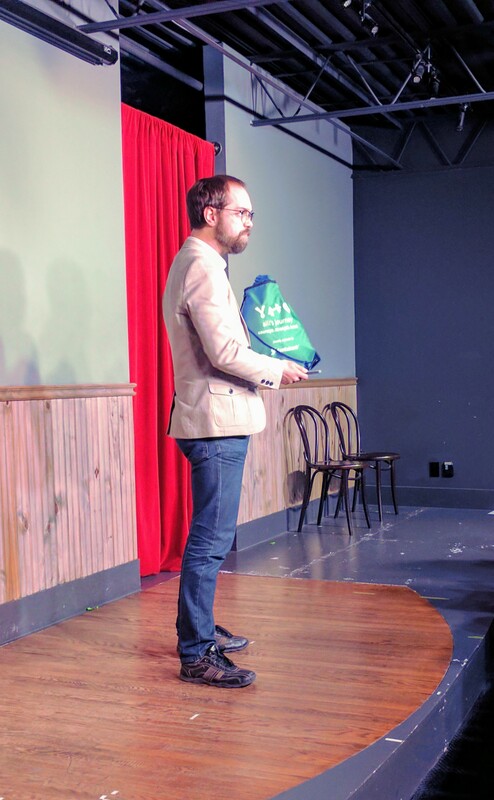 With your support, we raised over $1,000, which will allow us to produce dozens and dozens of new Comfort Bags. 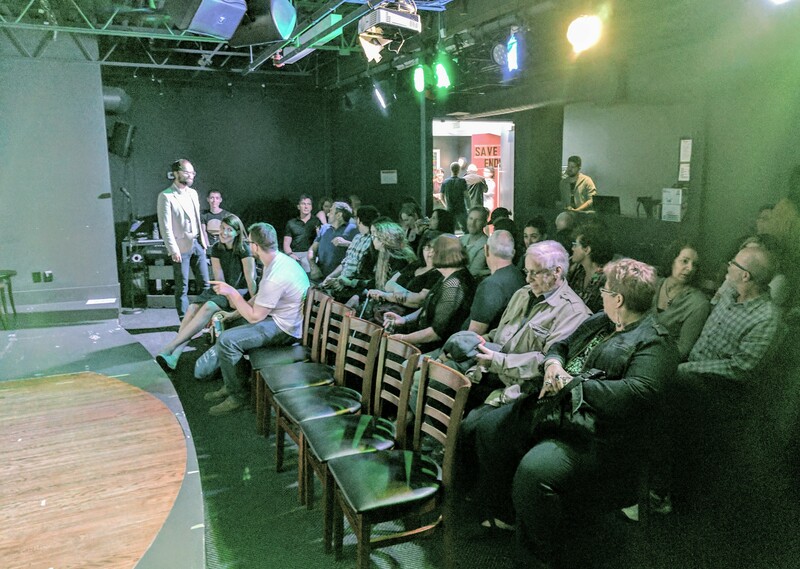 Thank you to the Second City for donating the venue, Sam Polito (tech), Nicole Biblow (musical accompaniment), and our amazing performers Connor Thompson, Alastair Forbes, Nicole Passmore, Jillian Welsh (who filled in at the last minute! 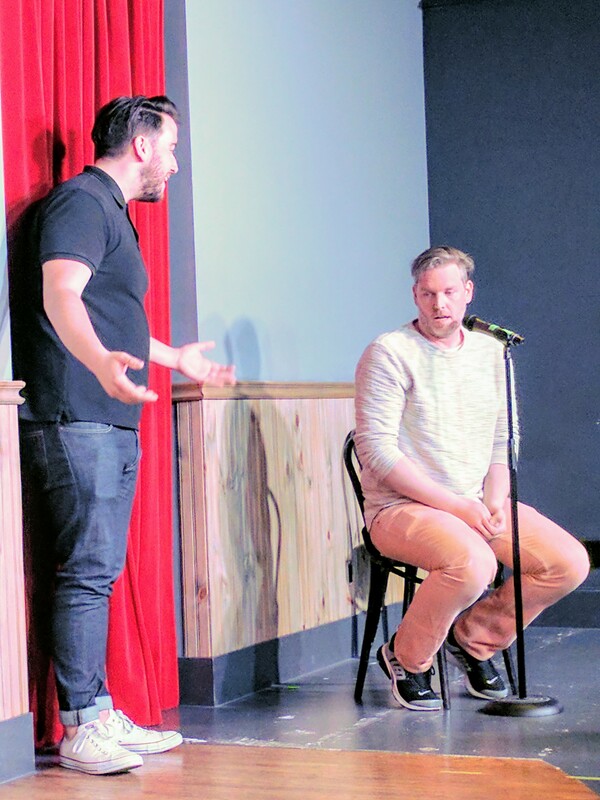 ), and Sam Roulston (who also assembled the cast!). 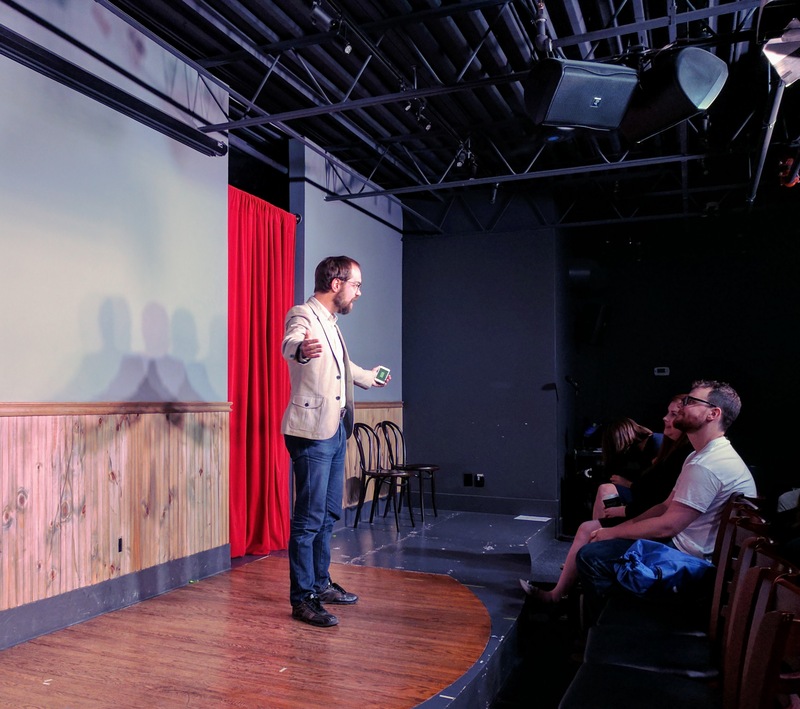 Stay tuned for our next event by following us on Facebook!